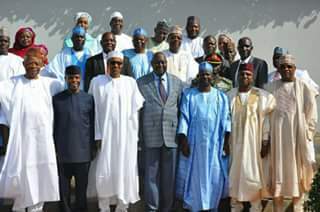 the resettlement and reconstruction of the North East region. for developing the strategy and implementation framework for rebuilding the North East region. long-term regional development framework or entity may be established. call on all stakeholders to give the PCNI their maximum support to enable it to deliver on its mandate.